Faculty and students work together creating a robust and creative work environment. 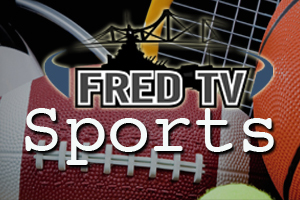 FRED-TV Brings you the latest action from the hardwood, turf, pool, or wherever our athletes meet! 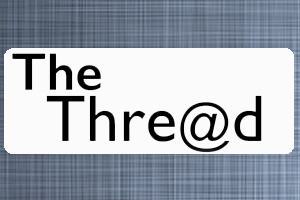 Catch up with the latest News, Sports, and Events with The Thread! 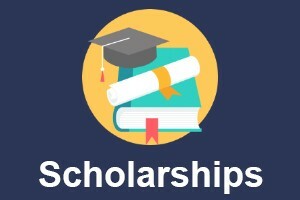 Find out more about our scholarships and how you can help! Fall River Educational Television is the educational access channel for the City of Fall River. 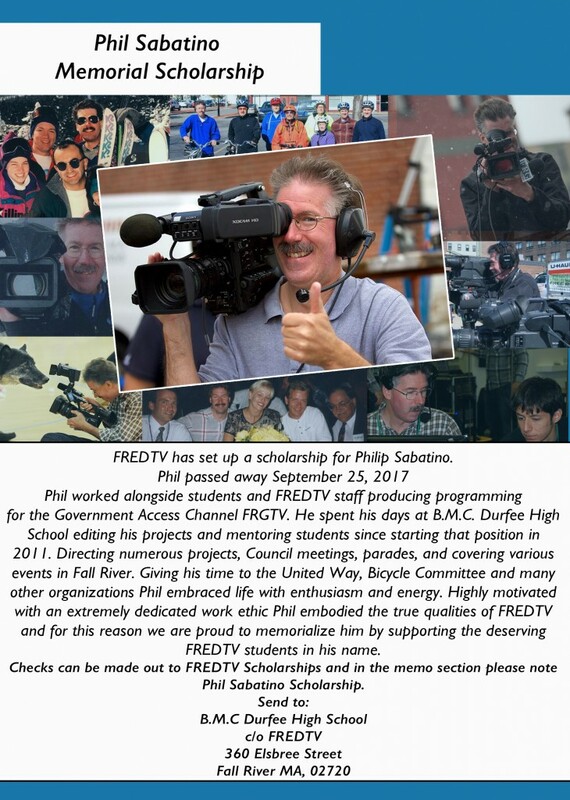 A student driven multimedia lab and television studio based at B.M.C. Durfee High Schoolthat airs programming to Comcast Cable subscribers in Fall River, Massachusetts. Fall River Educational Television is a broadcasting outlet for the students of the Fall River Public Schools as well as your media source for FRPS School Committee meetings and important educational announcements! For the 3rd Year in a row, our FREDTV students have won the Amp It Up Challenge sponsored by Mass-Development. The contest requires students to produce a video that showcases local technology and innovation in manufacturing. Tyler Teixeira and Trinity Affonso’s entry: “Dorothy Cox Chocolates” was selected as one of the five winning entries for 2018! Each of the winners will receive $3,000 for their school’s video program. Congratulations! Copyright © 2019 Fall River Educational Television. All Rights Reserved.